It has been years since visitors to North Gay and Washington in East Baltimore have seen anything much but blight. Boarded-up rowhouses line the streets. Weeds flourish in sidewalk cracks. But Walker Marsh looked at the Broadway East neighborhood and saw possibility. 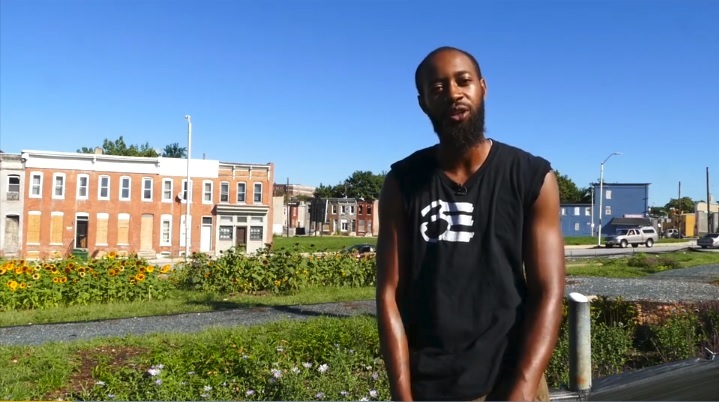 Marsh, 28, has created a flower farm that is an oasis of neighborhood beauty, put teenagers to work and holds out the promise of becoming an engine of economic opportunity.